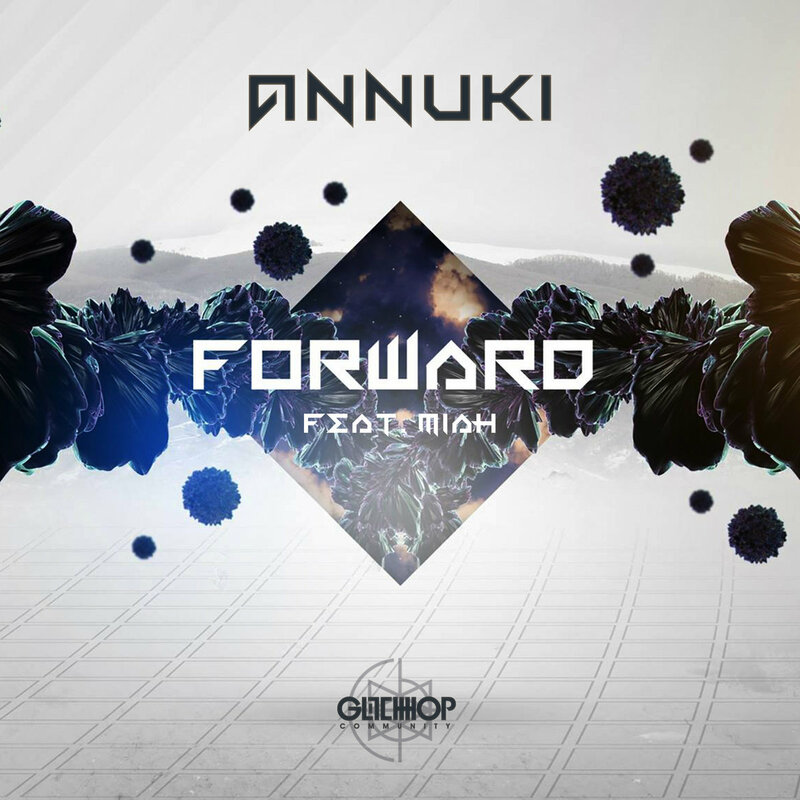 ● Glitch Hop Community releases a hit single called Forward produced by the Spain based Annuki. This one was absolutely made for the dance floors to get those hips moving and blast it when the party is peaking. Real dance melodies and sounds that will make you think you are listening to an electronic radio hit for a second til you hear the drop. That is when the sounds and rhythms get heavy and glitchy with plenty of hummig bass and some sweet vocals recorded by Miah.